G.O. Loop LLC was started in 2005 and has been growing steadily ever since. 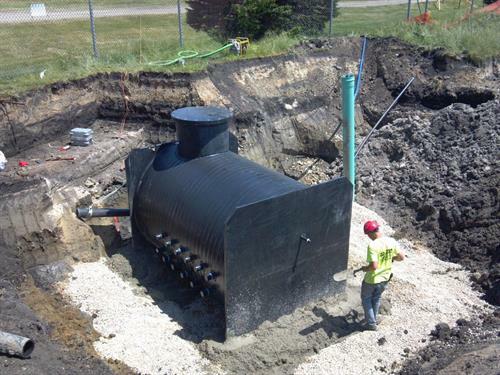 We specialize in closed loop installations and have installed over 2,000 such systems. 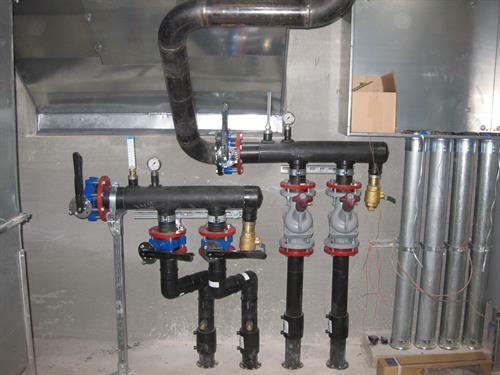 We will install any loop system from small residential installations up to large scale commercial applications. 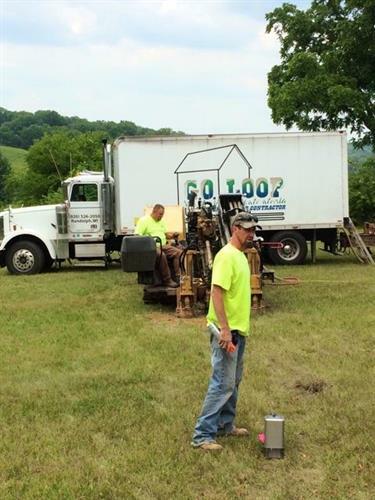 Our projects involve vertical drilling, directional drilling, trench excavation or pond installation. 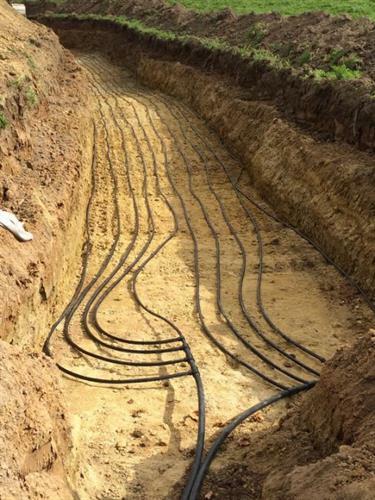 We have design software and experience for residential/light commercial loop fields as well as for large commercial projects. 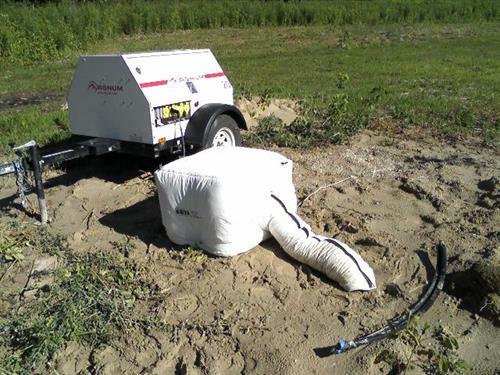 For large scale projects, we also have the equipment and knowledge to conduct soil conductivity tests.